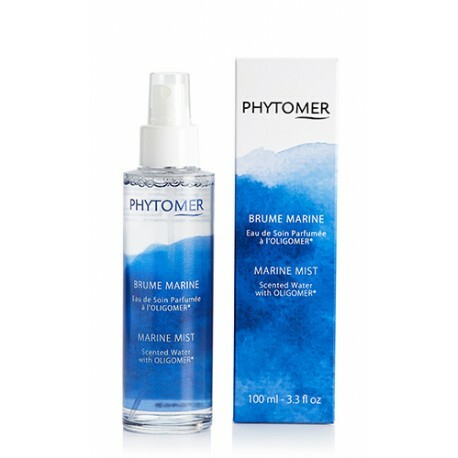 With their naturally hydrating marine active ingredients, PHYTOMER’s moisturizing skin care restores and supports the skin’s natural hydration process to prevent dehydration and dry skin. Applying a moisturizing skin care product daily immediately comforts the skin, which becomes more plumped and luminous. Serum, a veritable hydration booster, supports the action of the moisturizing skin care to quench the skin’s thirst. Complete your beauty routine with an additional moisturizing skin care to give your skin more intense, longer-lasting hydration. This light mist moisturizes skin while enveloping it in a seaside fragrance. 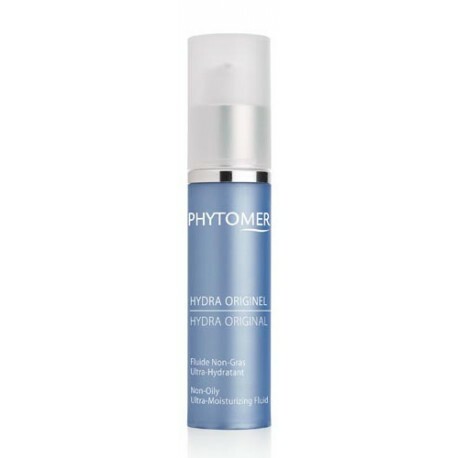 Like sea rain, it offers all the benefits of OLIGOMER®, PHYTOMER's iconic seawater concentrate. The manufacturing secrets of this natural moisturizing treasure.